Brew of The Day: Kaisensei's Brew of The Day x Bouitque Nayeli Givewaway Winner! 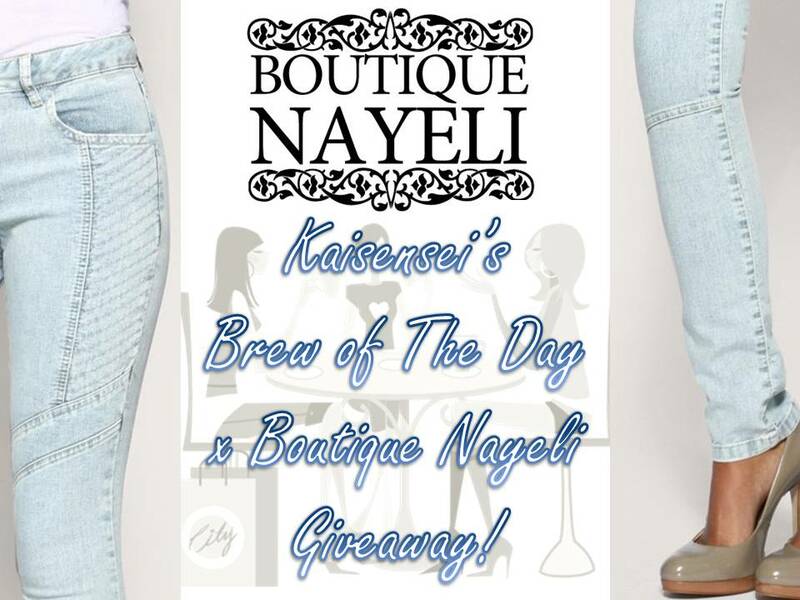 Kaisensei's Brew of The Day x Bouitque Nayeli Givewaway Winner! I'm so happy to announce the winner of my giveaway! I apologize for being a tad late. I still don't have internet at the house. (boo.. >__<) So blogging, tweeting, and all the other important net stuff has been kind of put on a hold because of that. Still, I'm not letting this dilemma stop me from announcing the much awaited winner of this giveaway! Haha. Ako na ang excited! So that everyone gets a fair chance, I assigned random numbers to each qualified entry for every person who joined this giveaway. 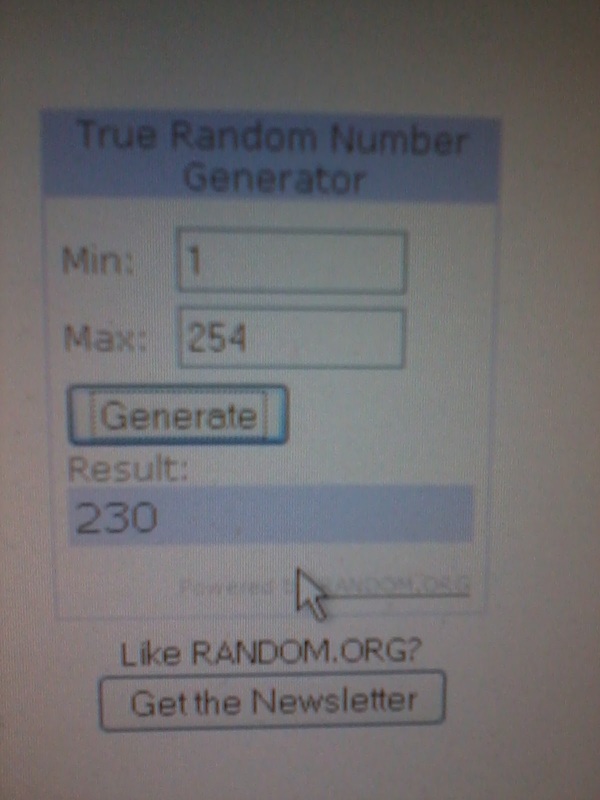 There were 36 people who joined this giveaway which gave a total of 254 entries! Then using the Random Integer function at Random.org, I was able to get a set of random numbers which I assigned to each one. (yes career ito mga dears!) 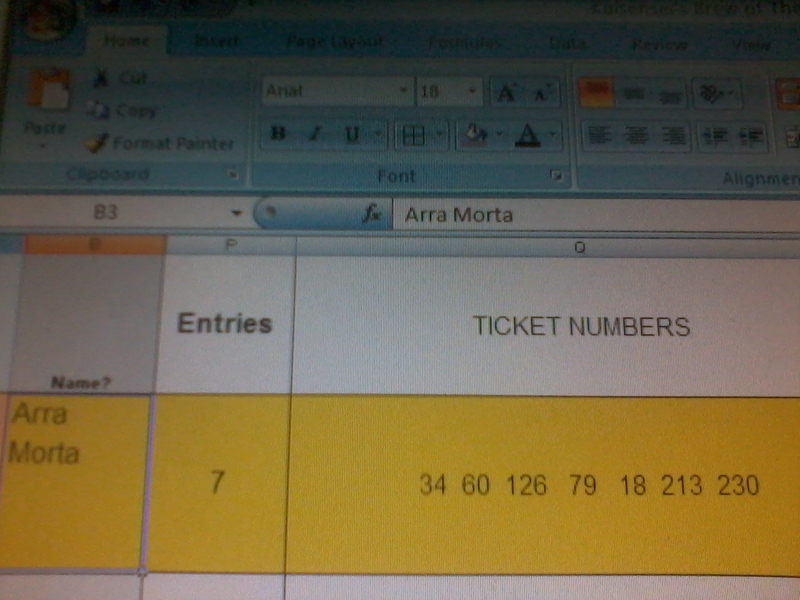 Then FINALLY, using Random Number Generator the winning number was chosen! You just won a pair of skinny jeans from Boutique Nayeli! I tweeted and emailed you already. 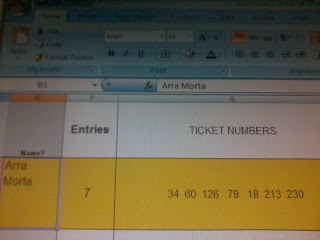 I hope you will be able to respond as soon as possible or else I will have to choose a different winner after 48 hours. Anyway, for those who weren't able to win a Boutique Nayeli Skinny Jeans - don't fret. I'm pretty sure you'll hear more from Boutique Nayeli very soon! See you dears soon! Mwah!